Did I do enough in 2016? Winter Season already yields Results! 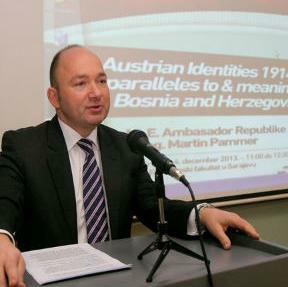 Austrian Ambassador: Why is BiH important to us?